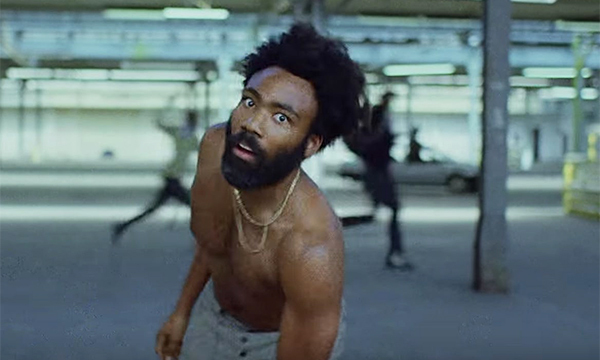 As we get close to wrapping up 2018, YouTube has just released the music videos that Canadians (and others) couldn’t stop watching. Here is their annual look back at the songs that made us sing, dance, smile and maybe even cry. Where did your favourites end up, or did they even make the list? Admittedly, the top ten aren’t exactly a diverse range of genres, and there are a few common threads, like internet video star turned rapper Cardi B appearing on three different tracks (w. Maroon 5, Bruno Mars and her own song “I Like It”, off her debut album). Drake, the only Canadian making the top ten, was the only artist to have two songs completely his own appear on the list, including the second most viewed, “God’s Plan”. Enjoy, reminisce, try to remember the first time you heard each one.